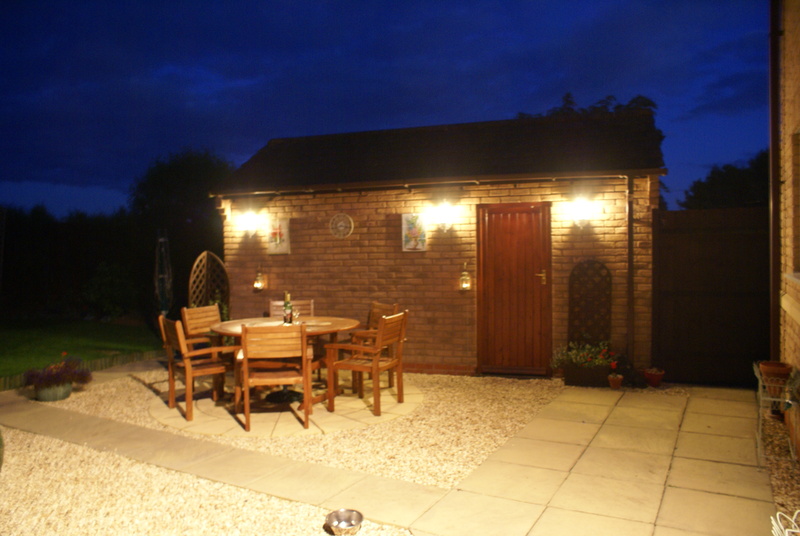 If you are looking for an electrician in Stratford upon Avon or the surrounding areas then look no further than Conway Electrical Ltd.
We have over 30 years experience providing electrical services to both domestic and commercial clients. 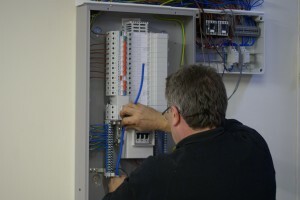 Our range of services cover all aspects of electrical work in houses, shops, restaurants, pubs, factories and warehouses. No job is too big or too small and all work is carried out in accordance with the latest regulations. Our services include Commercial & Industrial Installations, Fire Alarm Installations, Intruder Alarm Installations, Fault Finding, Commission & Testing, Garden Lighting, Re-Wiring, New House Installations, Showers to General Electrical Maintenance. We predominantly cover all areas surrounding Stratford upon Avon and the Cotswolds including Chipping Camden, Broadway, Bidford on Avon, Honeybourne, Alcester, Redditch, Evesham, Warwick, Leamington Spa, Rugby and Coventry. However we do provide UK wide coverage for all commercial work. So if you are looking for an electrician for your commercial project or you simply need help with your garden lighting.